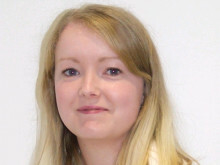 It was the first of two events at which members of the public will have the opportunity to vote for which local projects they would like to see benefit from funding from Moray Council and the Scottish Government. The council and the government have put up a total of £120,000 to be allocated to community groups through a participatory budgeting process. Twenty-three groups each gave a short presentation at the Grant Hall in Rothes attended by around 120 people who were then asked to vote for their preferred projects. Among those making presentations were two youth groups and a baby and toddler group – with the youngest participant only 16 months old. Participatory budgeting is being used in around two-thirds of Scottish local authority areas as a means of enabling communities to make democratic decisions about funding for their areas. Moray is the first area in Scotland to run a participatory budgeting process led by an entirely voluntary working group made up of 15 members who have committed more than 900 hours of their time to the project. 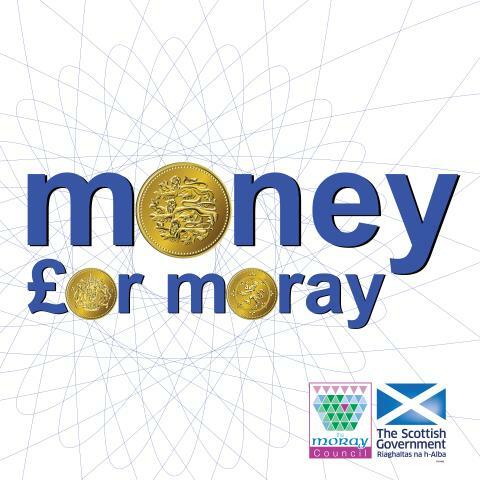 The second Money for Moray event, at which a further £60,000 will be up for grabs, will take place at the Grant Hall on Sunday, June 26 from 1.30pm when members of the public will again be able to vote provided they are resident in Moray and aged 14 or over. 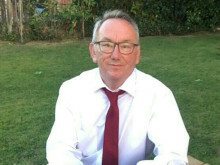 Saturday’s successful applications were announced by Councillor John Cowe, who chairs Moray Council’s economic development and infrastructure services committee. He said: “I was delighted at how the first Money for Moray event went. The age groups ranged from youngsters to the not so young, all supporting exciting opportunities for their local area and new vibrancy to their communities. Working group spokesman Alastair Kennedy said: “There was a buzz in the hall from start to finish, with participants hoping their presentation would be enough to influence the voting public.